out to us today for a free sample kit and resource guide! will allow your graphics (and your brand) to print better than ever. granola bar, or any other bar you can think of! A FLEXIBLE PACKAGING COMPANY THAT WORKS WITH YOU. Having a hard time finding a flexible packaging company that will respond to you and your order questions? We understand. No matter your companies size, PSG will give you our full attention and expertise. 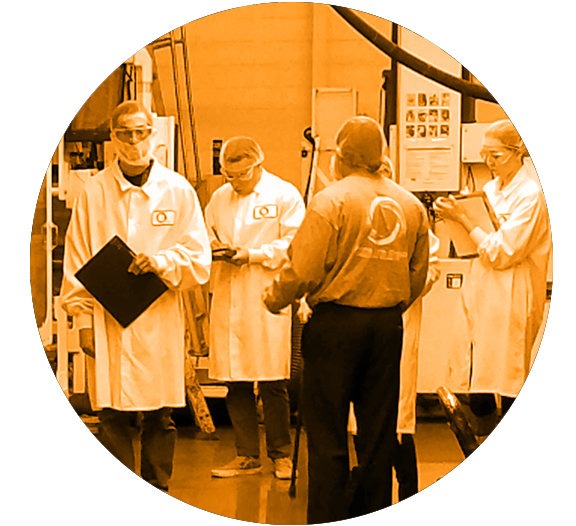 Our process allows customers to easily reach us with questions about flexible packaging products, samples, quotes, and order status. Workable minimum quantities that don’t stick you with a bunch of inventory. Let’s talk about what’s unique to your product. 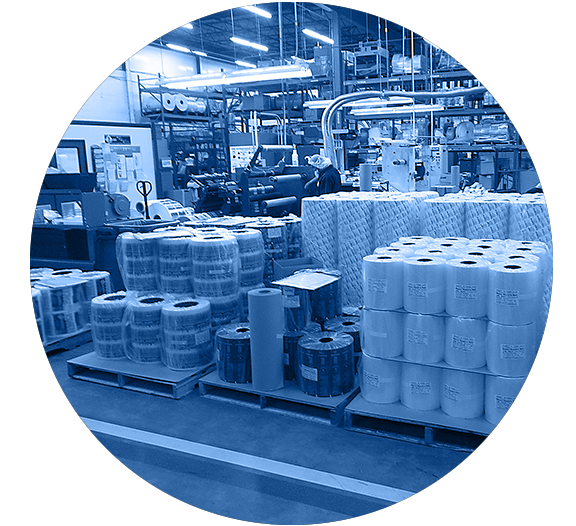 We can decide on various packaging structures and barrier qualities needed to ensure your product is safe and sound. How much and when? Two very valid questions. PSG offers very accommodating run quantities and lead times to ensure you get the right amount, right away. Thanks for the order! We’ll start prepping your file for a proof. You can get file requirements here. If necessary, we’ll confer with your co-packer to schedule a trial to make sure the material quoted works with their equipment. Off we go! Once we get your approval on the proofs and material we start the scheduling process. 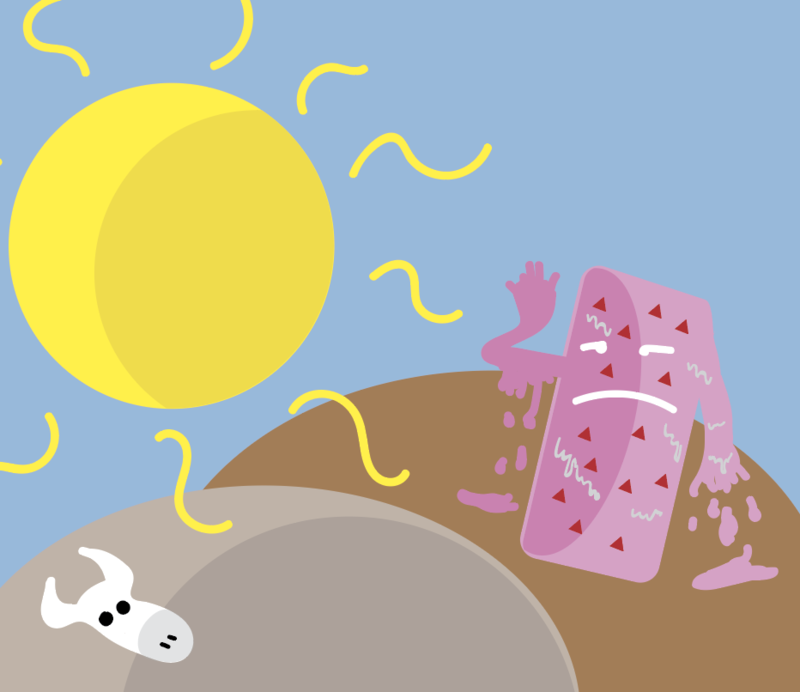 You should get your printed flexible packaging within a few weeks. Stand-up pouches offer an economical and creative way to package your product. With a variety of applications, PSG stand-up pouches, (along with our fin-sealed wrappers and three-side sealed bags) give your product the proper barrier qualities and shelf presence it deserves. 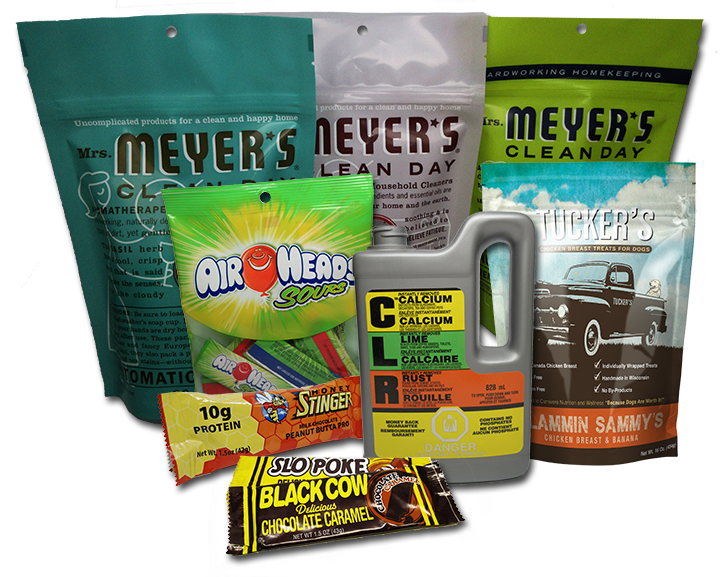 PSG can supply custom printed labels to compliment your flexible packaging order. With an in-line, digital deck retrofitted to our flexo presses, PSG can print short-run variable data label projects. 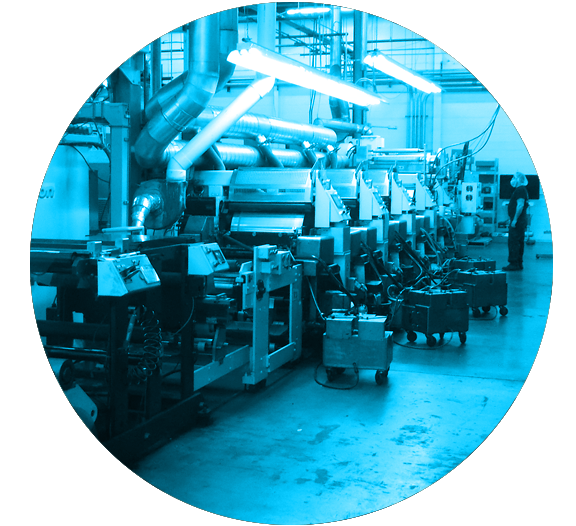 Conversely, our flex presses can handle millions of impressions a month. Perfect for bottles and pre-formed stand-up pouches. 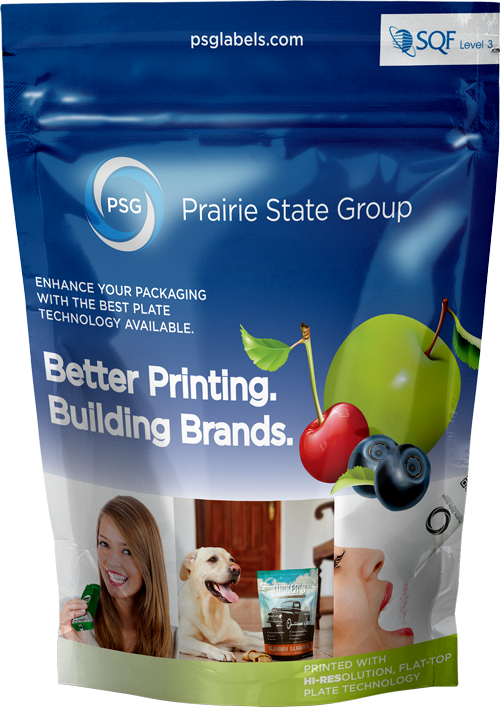 From dog treats to pet toys, PSG can print and convert a wide variety of flexible packaging solutions for your pet product. We also offer resource guides on how to best package your pet products for both retail and direct-ship internet sales. Unsure on how to package your specialty granola bar or energy bar product? PSG has a program specifically geared towards custom printing bar wrappers and flexible packaging. Let’s work together and get your bar product on the shelf! PSG believes that good communication is the key to building and maintaining a successful relationship. Your ideas, questions and comments are important to us. Please contact us at any time.